This isn't really a dark or gothic book, but it's so unusual to see a nice bizarre artist's work made into a lavish pop-up book like this, so I wanted to show it to you anyway. 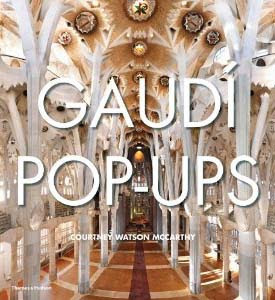 This Gaudi Pop-Ups book was just released last week. I'm probably going to gift a copy to the architect I'm seeing. 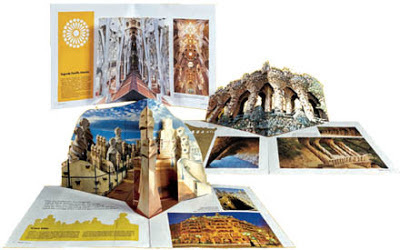 Even if he dislikes Gaudi's style, he collects pop-up books and I'm hoping he hasn't seen this one yet! 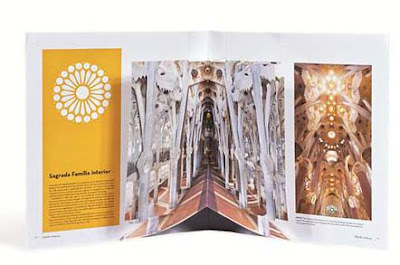 The book contains seven different two-page pop-ups.